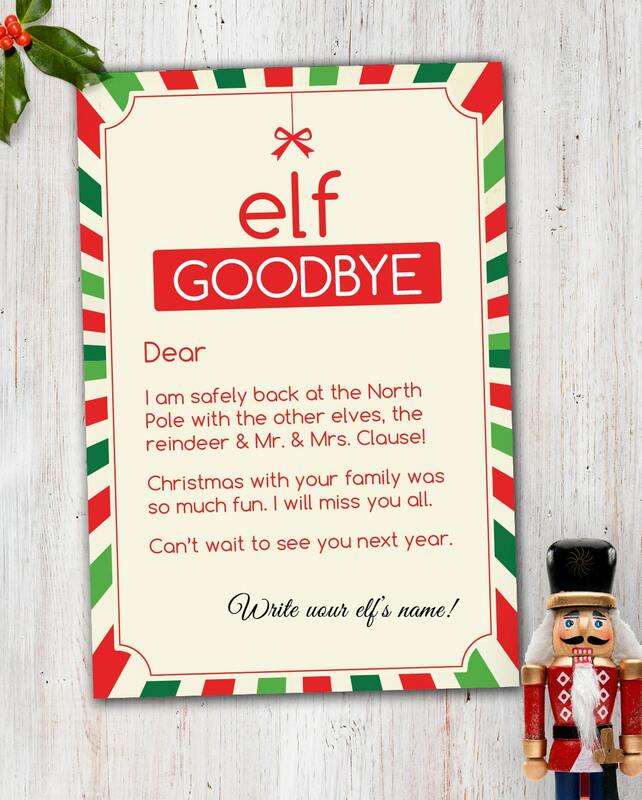 This listing is for an instant download of my "Magic Elf" Printable GoodBye note! 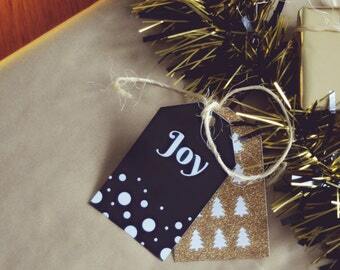 Traditions are so fun and this one will make every little kid a bit of cheer after Christmas is all over. Personalize it with your children's names and your Elf's unique name that you gave him. These areas are blank on the "Goodbye note" template. I put mine on my kids breakfast plate in the morning so they find it when they wake up and as he get's older I'll pretend I found it in the mail while they were at school. Use it year after year! Print it out as many times as you like. I'm including a super high resolution JPEG of the single item and four grouped together on one page. Simply print this out on your home printer (thick matte card stock is the best!). As you can see by the photos above it comes in a festive green & red shade! Direct checkout, paypal - all ok with me! Sorry! No refunds. Printable files are delivered immediately after purchase (Etsy emails them directly when payment is cleared). Rights are restricted to you using it for personal only (no commercial use). Sure, I welcome all custom or personalized orders! Some may have a small design fee attached to them whilst others are free. Just reach out and I'm happy to help you out! The size of each item is listed in the listing description however if you need another size, feel free to reach out and if I have time I will make it for you! After your purchase, Etsy will send you a link to download your files. It also appears on the confirmation page! It's INSTANT! What file formats do I include? I usually say in the listing what's included but generally I attache high resolution JPEGS and PDFS. (300dpi or higher). These are great for commercial printers. Good question. You can print them at home on some nice paper if your printer is decent. Or, you can print them via an online printer (poster jack, vistaprint, etc) or your local print shop.